Chances are, your husband has a rack of ties hanging in the closet -- many of which he never wears. Instead of tossing them into the donate box the next time you de-clutter your house, transform those defunct ties into something fun for your kids: play snakes! 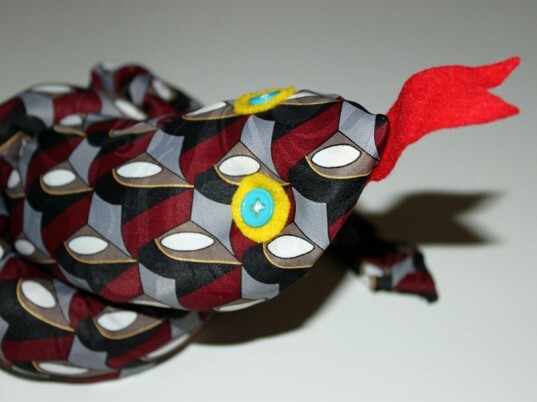 Making play snakes out of neckties is super simple, and the finished result will provide hours of fun for little ones. Read on to learn how to make this clever toy snake in a few easy steps. Choose how long you want your snake to be, then cut the bottom of the tie off (the small end). 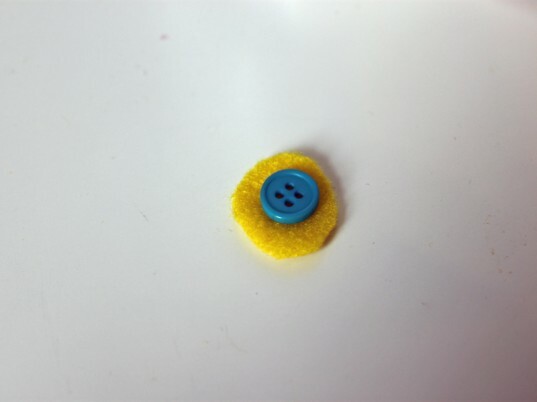 Cut two small circles out of felt and sew the buttons on top of the felt circles. 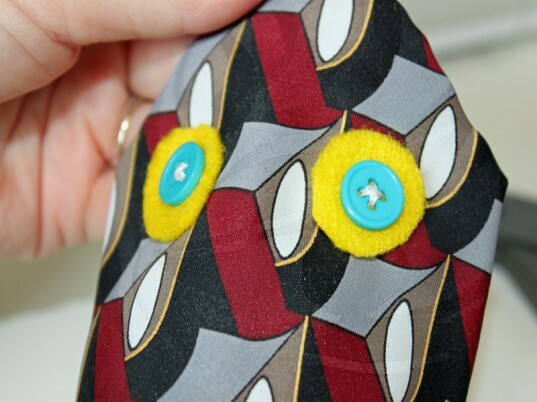 Choose the placement of the eyes on the front of the tie, then sew them into place. 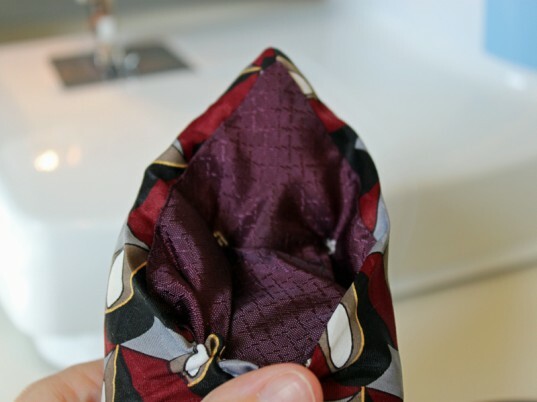 Cut up your fabric scraps and start to push them inside of the tie. This should be fairly easy to do on a wider tie. I used a ruler to push the fabric scraps down the length of the tie. 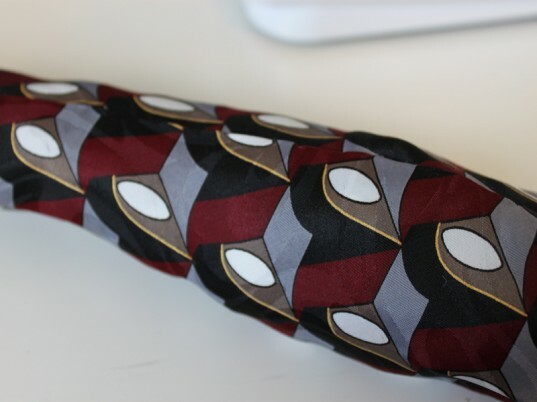 If the body part of the tie’s stitching starts to pull apart, just hand stitch it closed again. 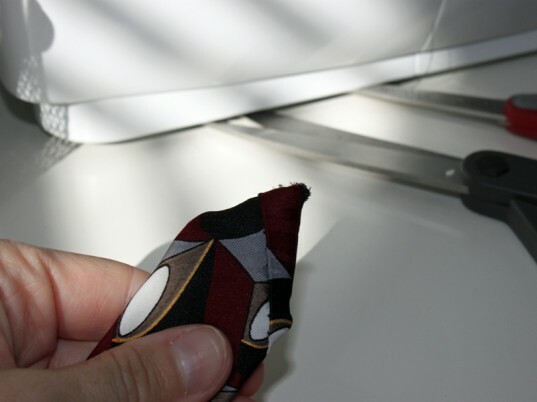 Once the head portion of the tie is full of fabric scraps, hand-stitch it closed. 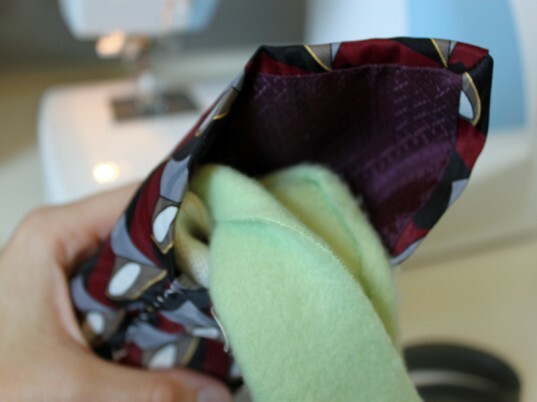 Fold the tail end of the tie into a triangle shape and then hand-stitch it closed. 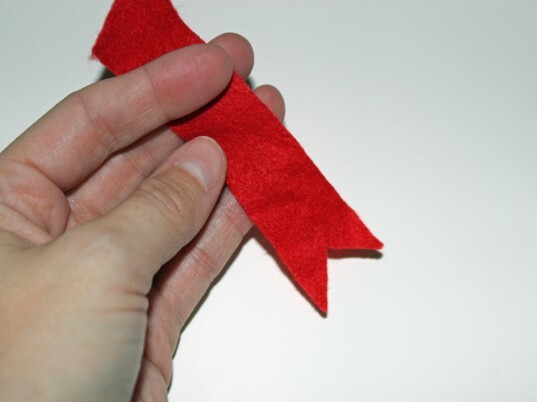 Cut a red scrap of felt into the shape of a forked tongue and then sew it into place under the snake’s head. Step 8: Surprise Your Child! Give your kiddo his/her new toy snake and teach him/her how fun upcycling can be! 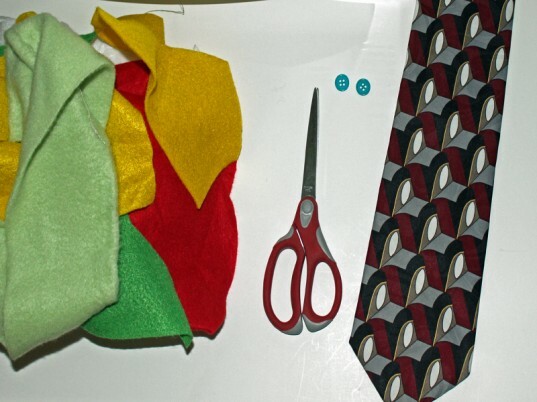 Cut up your fabric scraps and start to push them inside of the tie. This should be fairly easy to do on a wider tie. I used a ruler to push the fabric scraps down the length of the tie. If the body part of the tie's stitching starts to pull apart, just hand stitch it closed again. 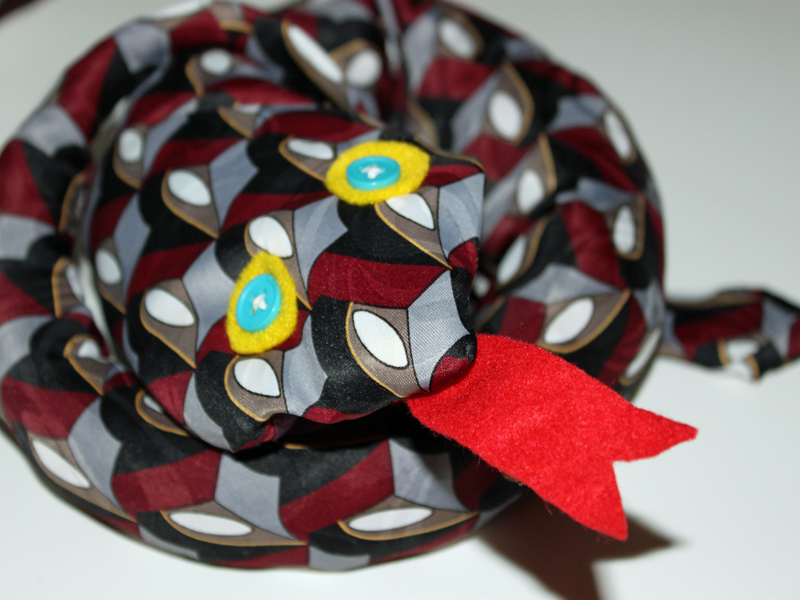 Cut a red scrap of felt into the shape of a forked tongue and then sew it into place under the snake's head.